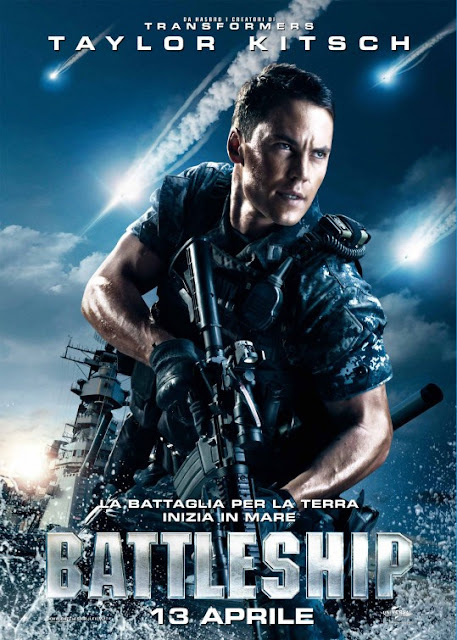 Last night we watch Battleship Movie. 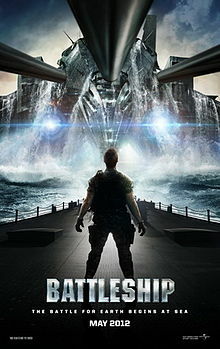 I think its was a great movie ever. 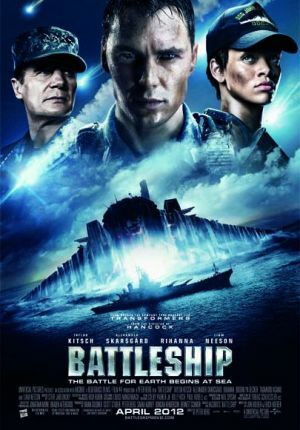 A fantasy movie story about a battle with unknown origin in the sea. Great effect, and along the movie i just can't breath. i always took a deep breath in every tense scene. But that's cool, wonderful. I love the story very much, story about two sibling Hopper.A big brother who always care with his young "naughty" brother, but he always respect his big brother said, and listen to all his big brothers words, till the death do them apart. 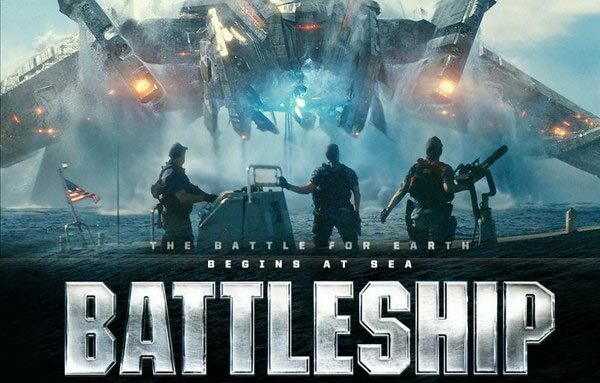 The lesson lessons can be learned from this Battleship story is sometime in our live we have a mess, big mess, lives in a big problem, and when we're on it, seem there's no way out, there's no a solution for our problem, you have no idea how you can fix all problem in your life. But you know life, problem will always be in our life, but when they come, they will go as has been before, we are indeed seem that's can't handle it, but there's always have a way, a solution to fix it, through it, pass it and made it back to normal. So just don't give up for everything a mess in our life, for a every big big problem in our life, just be patient through it, just GO FIGHT and WIN!! So, i love this movie so much, for all of you who haven't watch this yess, i highly recommended you to watch this movie. i guaranteed you, you'll never be regret.